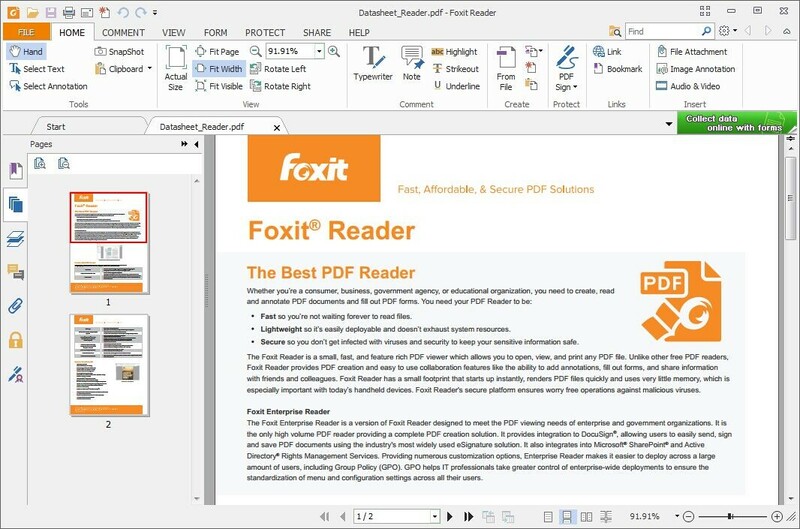 If you already have Adobe Reader, then why would you want to even consider to download Foxit reader or the Foxit Reader standalone. 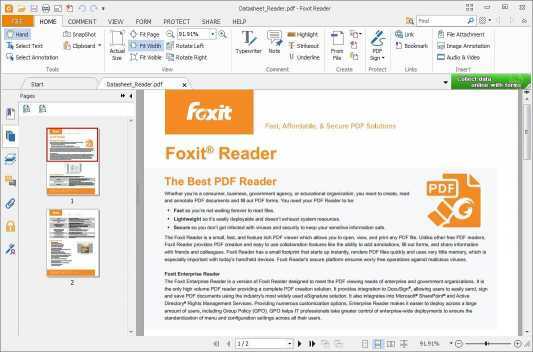 Well Foxit Reader is a very compact program which has received many reviews. Although it does not stand strong in front of this formidable competitor and market leader, it does still have a few tricks up the sleeve. So Foxit might not come with all the fancy options and features, but considering what it’s actual purpose is, it hits the mark pretty good. If you are on the fence about whether to download Foxit Reader or get the offline Foxit Reader version, then you need to ask yourself what features do you really need. The Installer download is just a feather light weight 14MB. And when you compare that to other programs which take more than 50MB, its pretty impressive. Not only is it quick to start-up and download Foxit reader, it also takes up less memory for processing. Only 31MB to be exact. Which gives your system a chance to breath and lets you pull your socks up and get to the work at hand. The user interface is very gratifying. It is well balanced and the added little convenience where you can switch to documents with tabs on top is definitely a plus point. Another cool little feature worth a mention is the range of options to help with markup. Not only can you do the usual highlight and underline, but you have the option to draw shapes, arrows. You can even use callouts, notes and typewriter text. Quite a collection which not many other similar programs can boast. The list goes on but ultimately if you a person who just focused on simple tasks, then you should not think twice and download Foxit Reader or try the offline Foxit Reader for your added convenience by downloading the Foxit Reader standalone. It’s fast, its slim and it’s a productive tool. Worth a go! New Features in Foxit Reader 7.3: OneDrive and Google Drive integration Word count Time stamps Sign with certificate Scroll lockImprovements in Foxit Reader 7.3 PDF sign improvements Microsoft Office 2016 support XFA form enhancement Vertical split viewIssues Addressed in Foxit Reader 7.3 Fixed a security issue where the application could crash unexpectedly when converting certain image with incorrect image data.  Fixed a security issue where the application could crash unexpectedly when parsing certain PDF files that contain a malformed image inside a stream object. Fixed a security issue where the application could be exposed to a remote code execution vulnerability due to a JBIG2 Out-of-Bounds Read. Fixed a security issue where the application could be exposed to the XFA FormCalc Replace Integer Overflow Vulnerability.